Sandra Armenta is a City Council Member for the City of Rosemead. Sandra currently serves as the Chair for the City Council’s recently created Public Safety CONNECTIONS Forum. She represents the City as a delegate for the League of California Cities and the California Contract Cities Association (CCCA). Sandra also serves as the By-Laws Committee Chair for the CCCA Executive Board of Directors, and is a member of the Executive Board for the Latino Caucus of California. Sandra has been a teacher since 1997 and has worked in Special Education in 2000. She most recently worked for the Garvey School District and she enjoys working with pre-kindergarten to high school students. She also worked in various roles for the Rosemead Parks and Recreation Department for nearly 10 years. Sandra received both her Bachelor of Arts degree in Liberal Studies and her Masters in Education from University of La Verne. She also attended Cal Poly, Pomona. 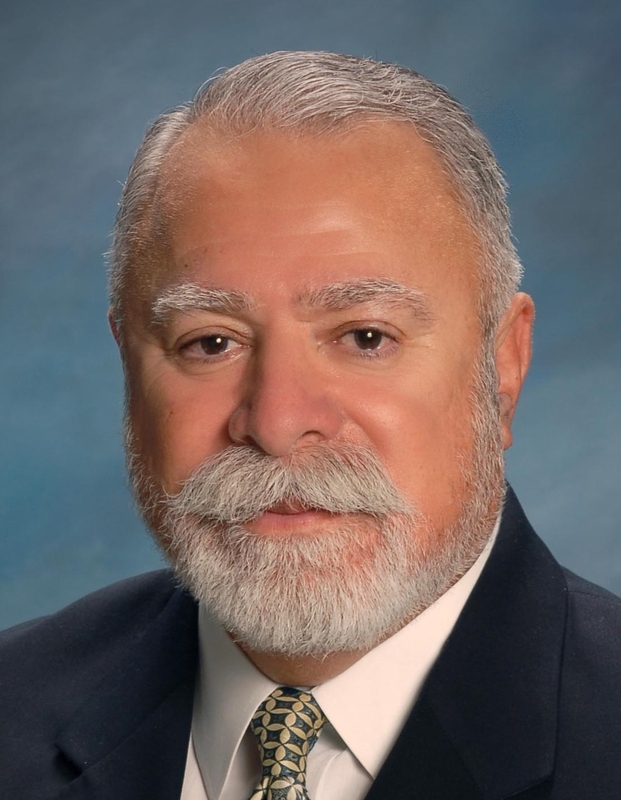 Benito Barrios is a retired Marine Corp veteran, serving his first term as a City Council Member for the Second Ward in the City of San Bernardino. Benito was a former member of the Grants Committee, has been appointed to and currently serves as a member of the Legislative Review Committee, Personnel Committee, Animal Control Ad Hoc Committee, and is the Chair of the Education Bridge Committee. He is involved with the Knights of Columbus Post 4488 and the Youth Education Mentoring Program (Y.E.M.P.) Benito is currently a small business owner in financial planning and healthcare with People Helping People. Benito is a graduate from the San Bernardino Valley College and the University of Phoenix. 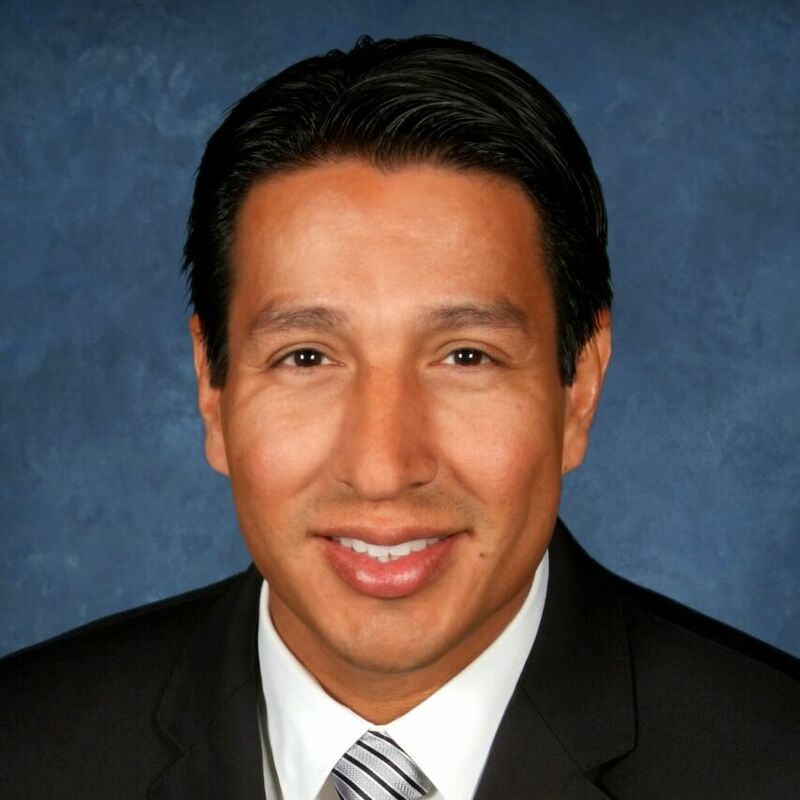 Mayor Miguel Canales has served the City of Artesia, California since December 7, 2011. He was a member and chair of the Artesia Planning Commission prior to serving on the city council. Mayor Canales is a member of the National Association of Latino Elected and Appointed Officials, a member of the League of California Cities, a board member of the Local Government Commission, and a delegate for his state political party. Mayor Canales has been a high school teacher for the last seventeen years, teaching Government and Economic at ABCUSD. He earned his bachelor’s degree in American Studies from the University of California, Santa Cruz and his master’s degree in Education and US history from Claremont Graduate University. Miguel Canales is married to Veronica Elizabeth Bloomfield and they have a nine-year-old son, Henry William Canales. Elected to the Watsonville City Council in 2012, Karina Cervantez is only the second Latina in the City’s history to serve on the Council. In 2014, she served as Mayor. 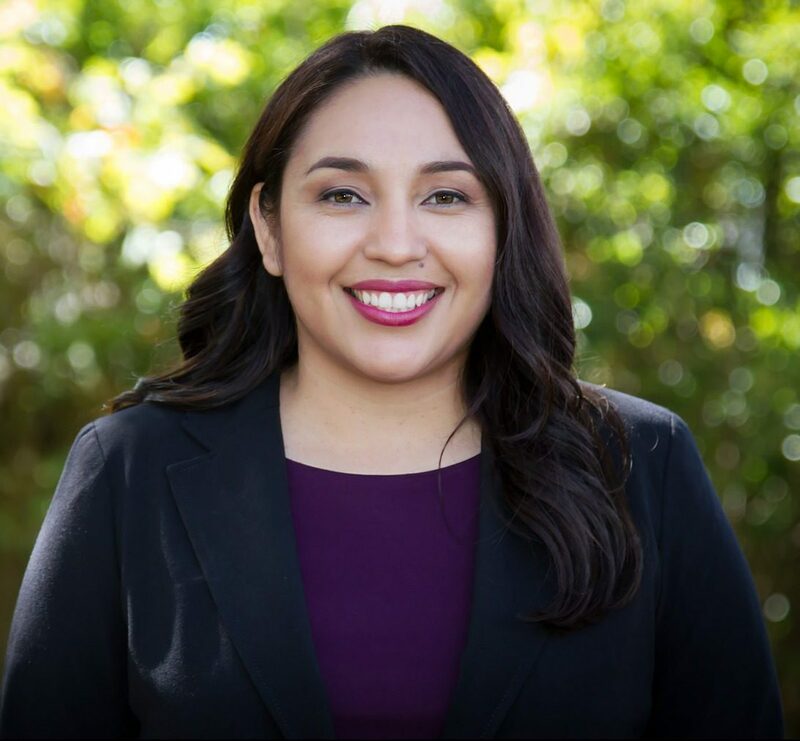 Karina has served on the Watsonville Planning Commission, the Watsonville Parks and Recreation Commission, the Santa Cruz County Democratic Central Committee, the Santa Cruz County Girls Task Force, and as co-chair of the Santa Cruz County Immigration Action Group. Currently, Cervantez sits on various City and County committees in her capacity as an elected leader, including the Board of Directors of Santa Cruz METRO Transit District. In 2014, Governor Jerry Brown appointed Karina to serve on the Central Coast Regional Water Quality Control Board. She will have the opportunity to serve in this capacity until 2018. She received her Bachelor of Arts (B.A.) degree and her Master of Science (M.S.) degree in psychology from UC Santa Cruz. She is currently completing her doctoral (PhD) degree in psychology also from UC Santa Cruz. Peter was first elected to the Monterey Park City Council in 2013, and in 2015 Peter was appointed the Mayor of Monterey Park. His appointment as Mayor expired in 2016. Peter is a former member of the Blue Ribbon Budget Committee for the City of Monterey Park, Chairman of the Fire Citizen Committee for the City of Monterey Park, former President and past Treasurer of the Monterey Park Library Foundation, Chair of the Library Building Committee, and a member of the Association of Library Trustees and Commissioners. He received the Board of Trustee of the Year award in 2005 from the California Association of Library Trustees and Commissioners (CALTAC). 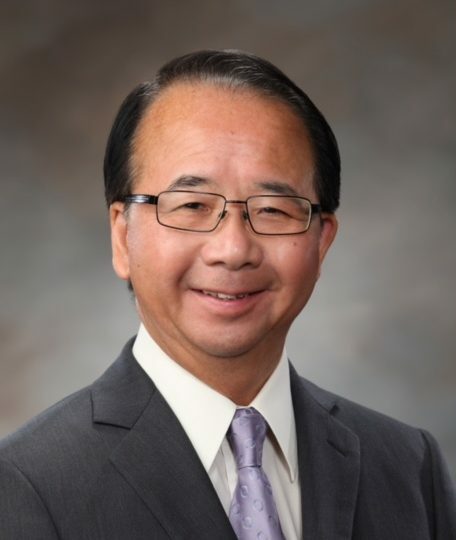 Mr. Chan was on the Board of Trustees for the Monterey Park Bruggemeyer Library for two 6-year terms, was a former Co-Captain for the Neighborhood Watch Program in his own Monterey Park neighborhood. 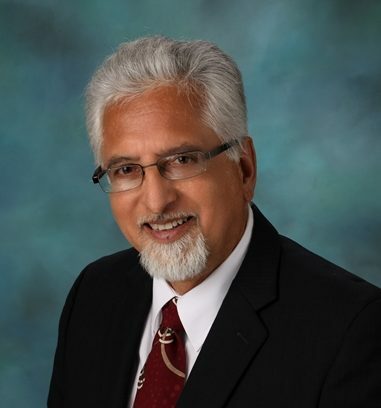 He is also on the Advisory Board Member of the Asia Pacific Business Institute at Cal State University, L.A., an advisor to the Business Administrative Department, East Los Angeles College (ELAC), and a member of the US Army Community Relations, Los Angeles. He was the former President and Board Member of the Family Counseling Service of the West San Gabriel Valley, former Board Member of United Way, San Gabriel Valley, and former Monterey Park Democratic Club President and treasurer. Peter Chan attended La Salle College in Hong Kong and then later received his Bachelor’s degree in Business Administration from the University of Wisconsin. He and his wife Jenny have lived in Monterey Park for over 40 years, and have two adult sons. Peter is a successful businessman, and President of Peter Chan and Associates, an accounting, bookkeeping and tax service. He has been President of Dynasty Produce and Trading, an importing and wholesale company of fruit and produce. Jason Dominguez is a City Council Member for the City of Santa Barbara. He is a leader in the non-profit sector, having been a program director, executive director, then founder of a new non-profit, the Santa Barbara Justice Center, a non-profit legal aid program offering legal services to low-income residents. Jason has worked as a county counsel for Santa Barbara, practicing land use law and litigation. Later, he served as a Legal Officer to the United Nations, prosecuting genocide at the International Criminal Tribunal in The Hague, Netherlands. Most recently, Jason has applied his skills as a leader in the non-profit sector focusing on environmental justice and access to legal services for low-income residents. He ran a statewide environmental justice program, which focused on building environmental and capital infrastructure projects. At one point, he monitored the State’s development of the Safe Drinking Water Plan. Mr. Dominguez has been involved in organizations like Leadership Santa Barbara County, Worth Street Reach and the American Bar Association’s Committee for Pro Bono Service. Jason is a graduate of Stanford University and UC Berkeley where he focused on environmental law. Ginna E. Escobar was elected in November 2010 to represent District Five covering the Phillips Ranch, Westmont and Cal Poly areas. Ginna is a delegate for the California Contract Cities Association, a member of the Blue Ribbon Committee of the Los Angeles County Fair Association, an alternate delegate of the Downtown Pomona Owner Association, and part of the Four Corners Transportation Coalition. She is also on the City Council Budget Ad Hoc Committee, and City Council Cultural Planning Advisory Committee. She is the Voting Delegate for the League of California Cities, as well as being a Lifetime Member for NALEO. She also serves as a Director on the Pomona Valley Protective Association (PVPA). Ms. Escobar owns her own dance studio located in the Phillips Village Shopping Center. She is a graduate of Mt. San Antonio College and the University of La Verne. Sally Flowers is the Mayor Pro Tem of the City of Artesia. 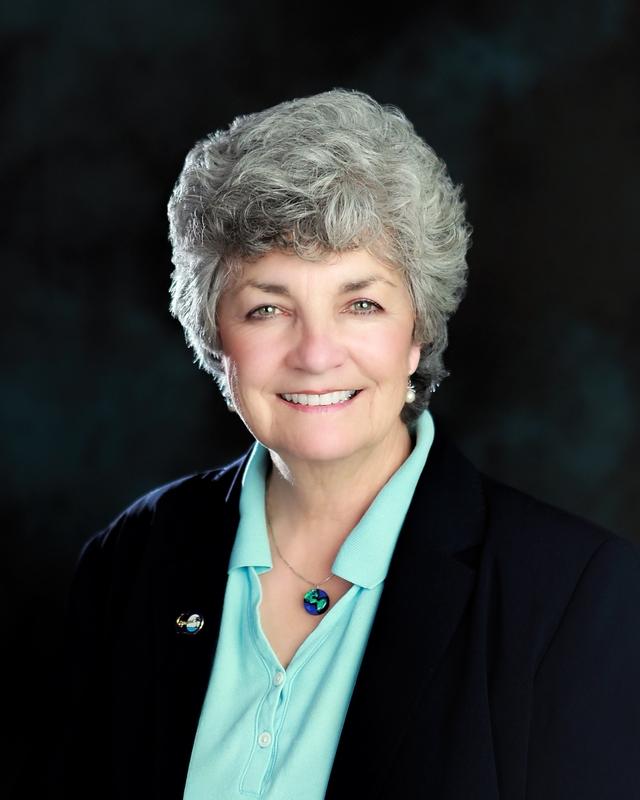 Sally was first elected to the Artesia City Council in March 1997, and served as Mayor in 2000-2001, 2004, 2008-2009, and 2013. She is the President of The Friends of Artesia Library, Ambassador for the Artesia Chamber of Commerce, Board member on the Artesia Chamber of Commerce, and served as a member of the Latino Caucus for the League of California Cities. She has also served as a director on the Greater Los Angeles County Vector Control District, the Los Angeles County Sanitation District and the Los Angeles County Library Commission, representing Los Angeles County Supervisor Don Knabe. She has also been appointed by former Governor Gray Davis to the California Board of Accountancy, served on the executive board of the California Contract Cities Association, and was elected as a regional director for the National Association of State Boards of Accountancy. Ms. 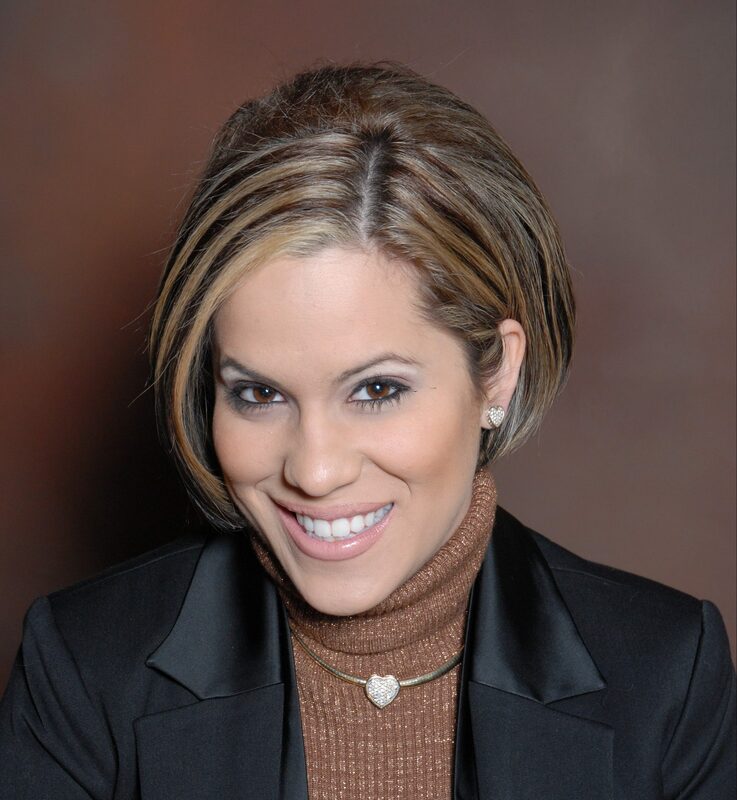 Flowers was the owner/partner of a successful real estate company for five years and has spent over 14 years as an office manager to the controller of a corporation and its affiliated companies. Those businesses include four family entertainment centers, the largest theme park in Arizona, a lighting manufacturing company, and a computer software company. 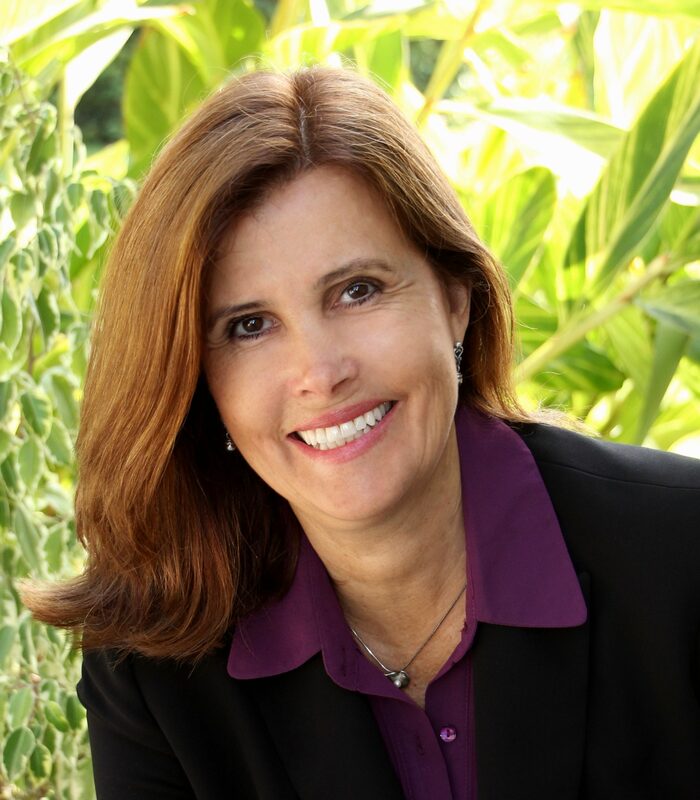 Sally is a graduate of Cerritos College and Pepperdine University, where she earned a degree in Business Management. 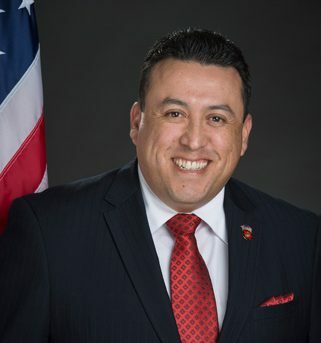 Mayor Pro Tem Hernandez was elected to the Yorba Linda City Council in 2012 and was appointed by Council to serve as the current Mayor Pro Tem in December 2016. His community and professional service has included: 2004 and 2012 Wheelchair Distribution Projects, Puerto Vallarta, Hermosillo, San Carlos and Guaymas, Mexico 2005 Water Well Project, Zambia, Africa 2006 Rotary Group Study Exchange Team Leader (District 1910-Austria, Hungary, Croatia, Slovenia, and Bosnia-Herzegovina) 2007-2012 Corazon (home builds in Tecate, Mexico) 2008-2009, Rotary International District Governor, District 530, and 27 year Rotarian 2008-2012 National Immunization Days in India (distribution of polio vaccines). Gene retired from law enforcement in December of 2006 after a 35 year career. He has been married for 47 years to his wife, Louise. They have three children and four grandchildren, all of whom reside in the City of Yorba Linda. 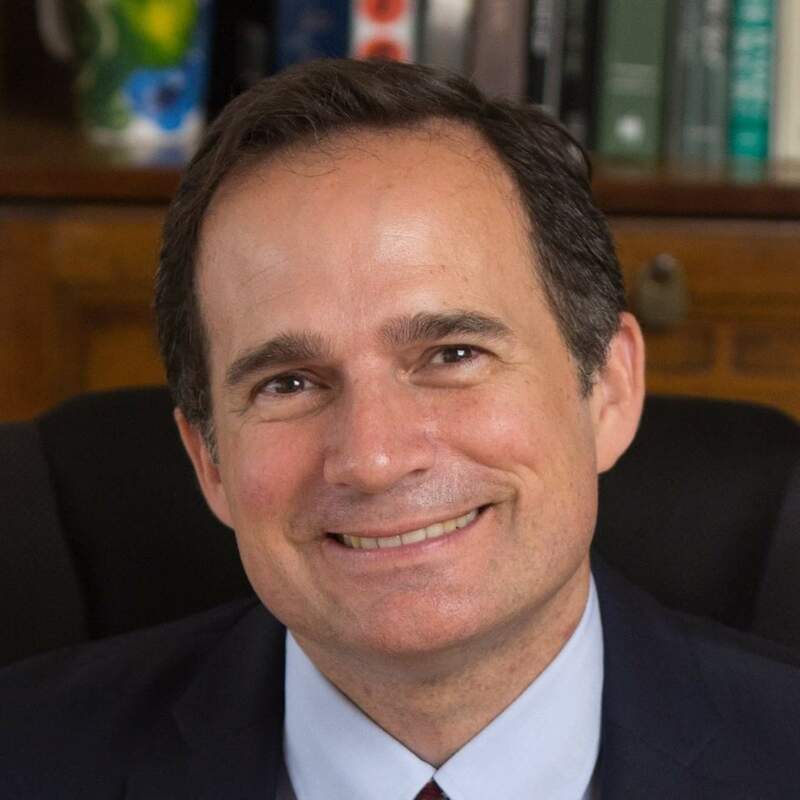 Eduardo Martinez was elected to the Richmond City Council in 2014 and has served as Vice Mayor and director on many committees representing the City of Richmond. Mr. Martinez previously was a steering committee member of the Bay Area Parent Leadership Network (PLAN), and served on the Representatives Council of the United Teachers of Richmond (UTR). Currently, he is the Board Chair of the East Bay Sanctuary Covenant, the Chairperson of the Richmond Chapter of the Mexican American Political Association (MAPA), a voting member of the West Contra Costa Unified School District Budget Advisory Committee (CBAC), and is on the Steering Committee of the Richmond Progressive Alliance. Mr. Martinez has taught in community schools, juvenile halls and elementary schools since 1989, and recently retired from teaching at the WCCUSD in 2010. 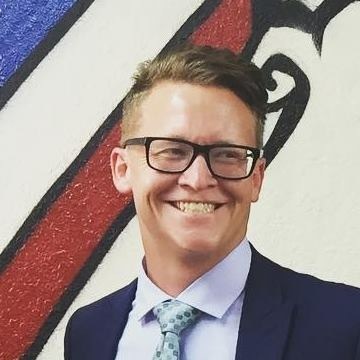 He co-founded March 4 Education and has won the University of Arizona, College of Education, Kenneth S. Goodman “In Defense of Good Teaching” Award. Alex McCabe was appointed to the Livingston City Council in 2015. There, he has served on the LafCo board, MCAG, TEP steering committee and One voice. Alex is very active in the League of California Cities Latino Caucus and the Livingston Sister Cities program, for which he frequently travels to strengthen relationships between the cities. Alex has sat on the Merced County Mosquito Abatement district for over 6 years and been active in the Merced county political scene since 2006. He is a part business owner of a company where his primary duty is interacting with California officials. He also consults on real estate investment and development. Alex attended Cal Poly San Luis Obispo, receiving a BS in Agriculture Science. Jose Ornelas is a City Council Member for the City of San Joaquin. He is the President of Ornelas Group Inc., and offers services as an Immigration Consultant, Income Tax and Legal Document Prepare. Mr. Ornelas is also the President of the Chamber of Commerce. He graduated from Fresno State and Kaplan University with a degree in Math and Associate of Science in Paralegal Studies. He has lived in the Fresno area for the last 25 years and is an active member of his community . Daniel Parra currently serves as Mayor Pro-Tem for the City of Fowler. He was first elected to the Fowler City Council in 2008. 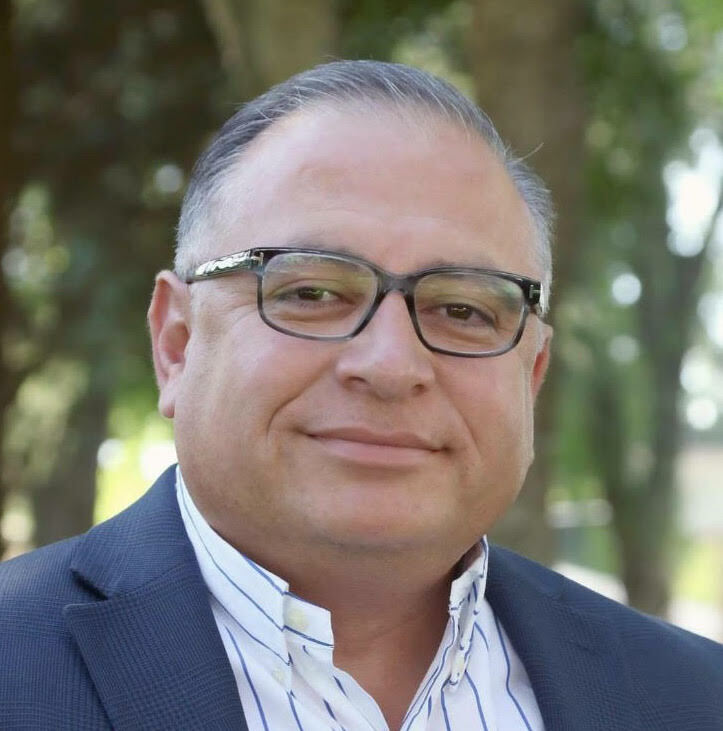 Mr. Parra serves on the California League of Cities as a Board Member, President of the California League of Cities Latino Caucus, Past President of the South San Joaquin Valley Division, and as a Board Member of the Transportation and Public Works Policy Committee. He also serves as a commissioner of the Fresno Economic Opportunities Commission, as a commissioner for Fresno LAFCO, and as a director for the Five Cities Joint Powers Authority. 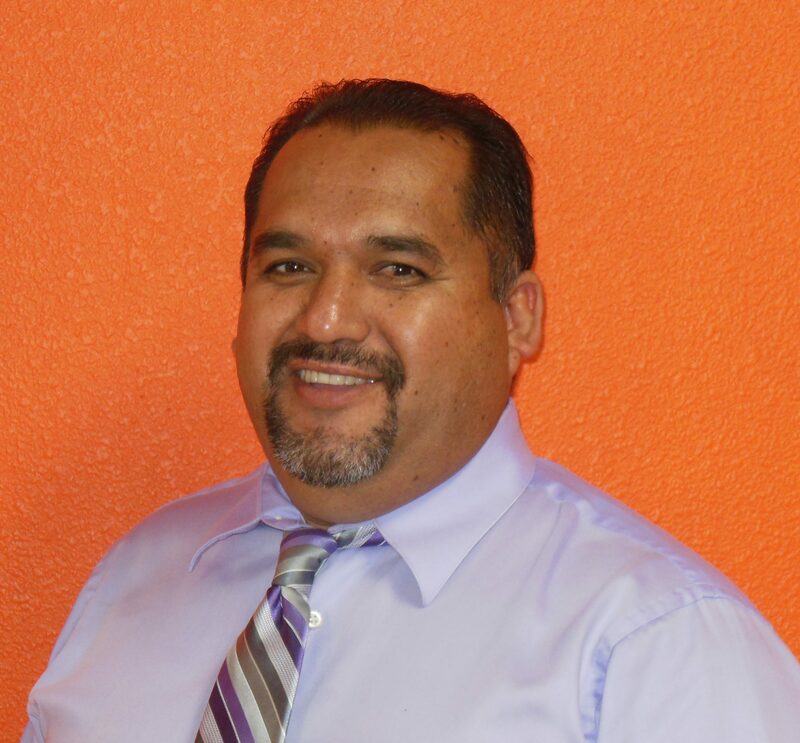 Mr. Parra holds a Bachelor’s Degree in Business Administration, a Master’s Degree in Public Administration from National University and a certificate in State and Local Government from Harvard’s Kennedy School of Business. He has been married to his high school sweetheart, Sandra Parra, for 31 years and together they have 2 children, Daniel, 23 and Danielle, 18. 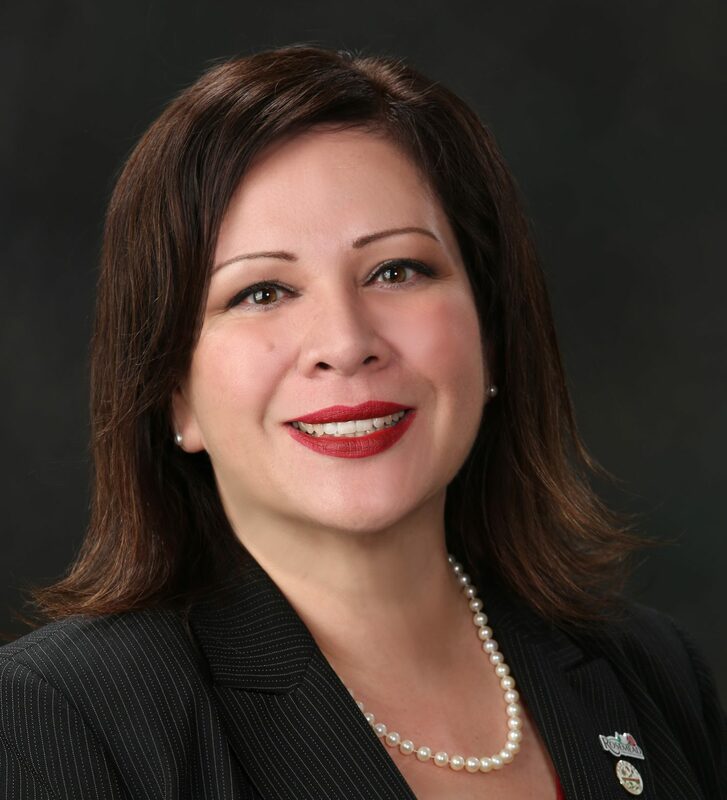 Ms. Ramirez has been an Oxnard City Councilmember since December 2010, having been elected to a second four-year term on the Oxnard City Council in November 2014. She is currently the Mayor Pro Tempore, and maintains a private legal practice, specializing in consumer, Social Security Disability, and housing law matters. Ms. Ramirez is active in the Volunteer Lawyers Services Program Committee and the Lawyers’ Referral and Information Service Committee, and has been honored by numerous awards, including the Ben E. Nordman Public Service Award of the Ventura County Bar Association, Paul Harris Award of both the Ventura and Oxnard Rotary Clubs, and El Concilio Latino Leader award. In 2012, Governor Edmund G. Brown appointed Ms. Maria Carmen Ramirez to the Commission on State Mandates. She also serves on numerous Oxnard City Council committees, including the Fiscal Policy Task Force, Homeless Task Force, Performing Arts and Convention Center Board, and the Transportation Policy Committee. Additionally, she represents Oxnard on the Ventura County Local Agency Formation Commission (LAFCO), the Ventura County Air Pollution Control District, the Ventura County Animal Services Commission, and the Ventura County Continuum of Care commission. She is the elected representative to the Southern California Association of Governments, representing Oxnard, Camarillo and Port Hueneme, and now chairs the Energy and Environment Committee. She is also a Trustee for the Colleges of Law for Santa Barbara and Ventura, and also serves on the Ventura County Community Foundation Board of Directors. Ms. Ramirez is a graduate from the Loyola School of Law in Los Angeles. She has been a resident of Ventura County for the last 36 years, and has lived and worked in Oxnard since 1992. Acquanetta Warren was appointed to the Fontana City Council as a City Council Member in December 2002, and was re-elected in 2004 and 2008. Ms. Warren was elected as Fontana’s first female and first African American Mayor on December 2010 and was re-elected in 2014. Mayor Warren is a member of the U.S. Conference of Mayors (USCM) leadership team and Educational Task Force, and the founder of the Healthy Fontana Program. Mayor Warren currently serves with the League of California Cities as Vice Chair of the Administration Committee and the Vice Chair of the Governance, Transparency and Employee Relations Policy Committee. She is a member of the Aging/Senior Task Force and member of the Latino Leadership Alliance chaired by Los Angeles Mayor Eric Garcetti. 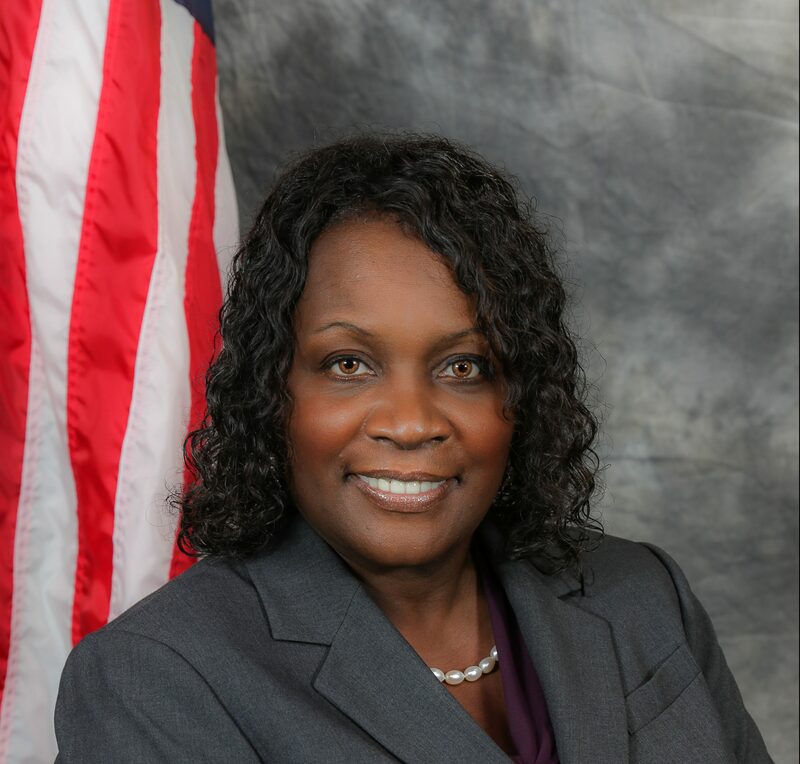 Mayor Warren’s past service includes various council subcommittees and boards and commissions such as Water/Recycled Water Projects and Development Processing for New Communities, the State Park Commission, Casa Colina Rehabilitation Hospital Board of Directors, and the Upland YMCA Board of Directors. She earned a Bachelor of Arts degree in Political Science/Urban Studies from Occidental College and an Honorary Doctorate Degree in Theology from Next Dimension Bible College. Warren is a member of Water of Life Community Church and has three children and one grandchild.